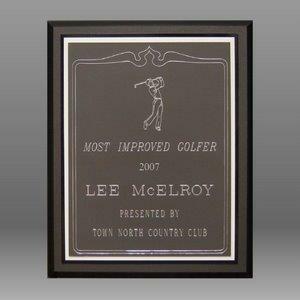 Please feel free to view our Routered Signs by clicking on any image. 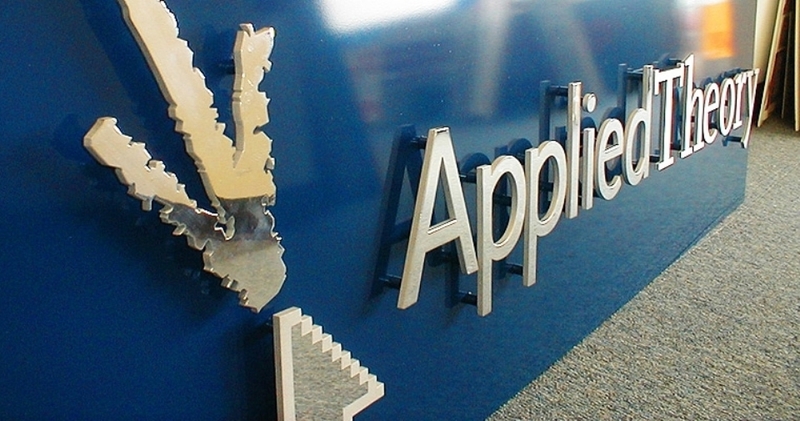 Aluminium and Metal routered signage and lettering are a more durable and longer lasting way of portraying your business image while giving it that clean and sharp appearance. 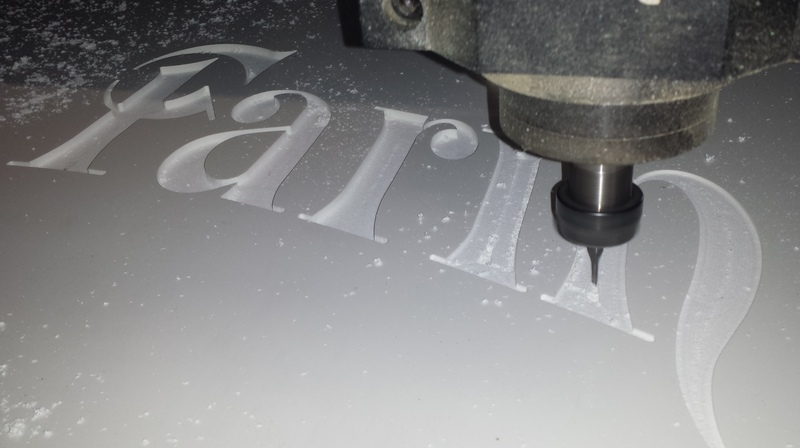 We have the machinery that enables us to engrave medium to large plaques and stencils in any material - wood, plastic, brass, aluminium and many more. 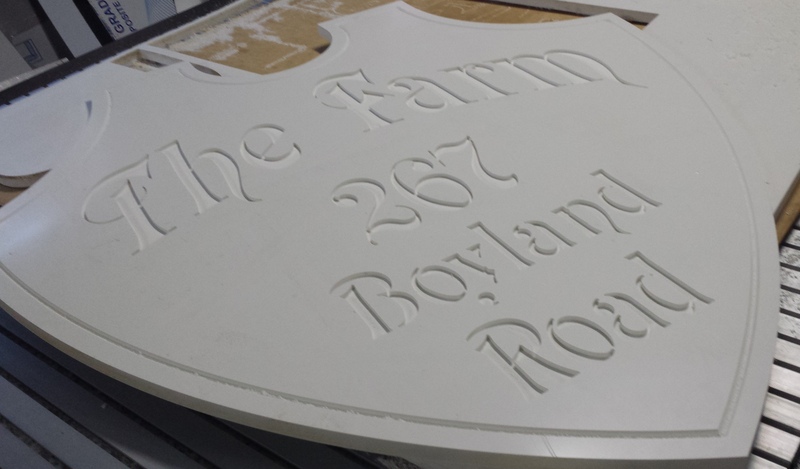 All routered signage is completed in house with our large 3m x 1.2m routing table.Routered wooden signs are usually found for businesses wanting a historical and stylish appearance. Such as wineries and historical buildings. 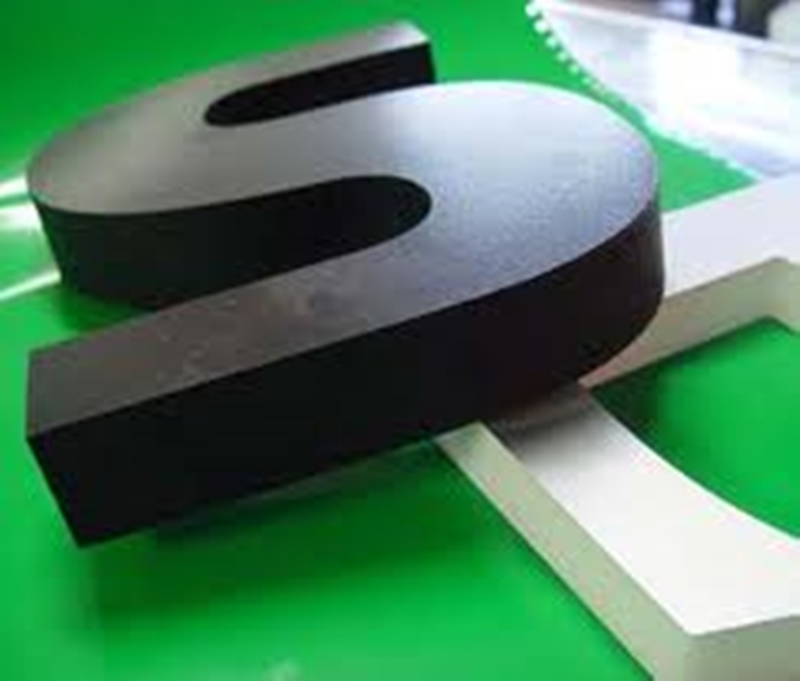 Styrene routered lettering, numbers and signs are a less expensive and quicker option for businesses and can be painted and installed on most surfaces.